The client desired a small retreat immersed in the site with an equal measure of modernism and the natural environment. 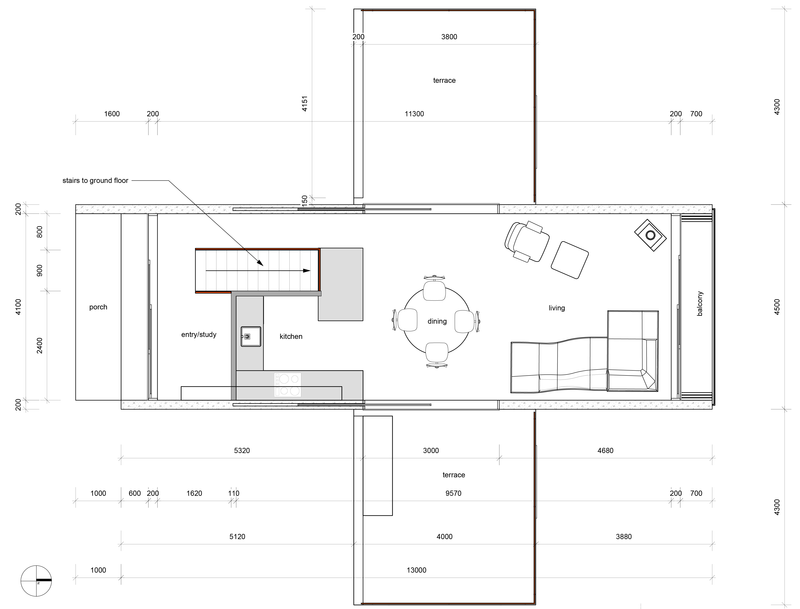 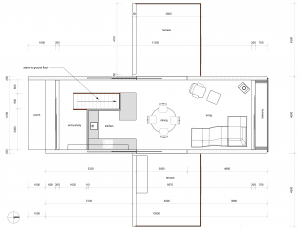 The plan is a simple cross shape with bedrooms on the ground floor and living areas connecting the sloped site to the tree tops views. 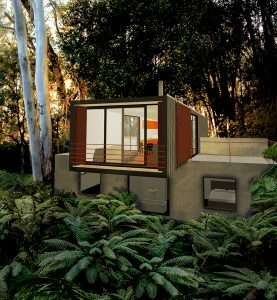 The cantilevered living room opens to a small balcony with a bird’s eye view of the gully below.